The Wilcox Historical Society's bi-annual Tour of Homes will be held again in September of 2001. A two day event, the tour features historic homes of the area, all of which have been returned to their original splendor. As the time for the next tour nears, more information will be posted here and on other area websites. 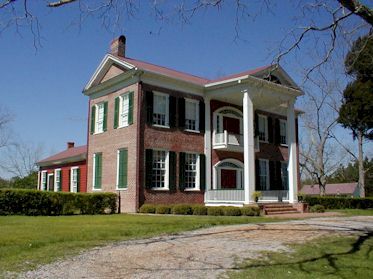 Please follow these following links for more information on the tour and about Wilcox County's historic homes. Wilcox Development Council: See the "Historic Structures" tour featured at this site. Wilcox Historical Society: Host organization for the Tour of Homes.